WOW and WOW!!! 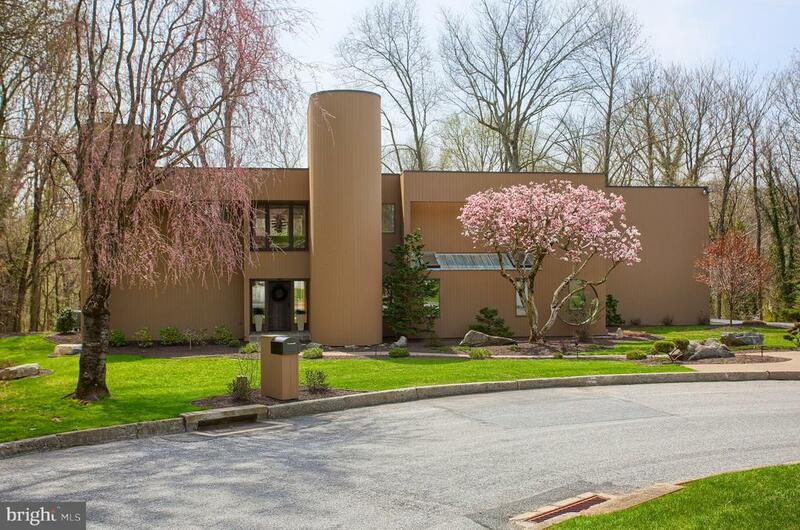 Marvelous architect designed 4 bedroom 3.5 bath contemporary home by Fred Harle! Many brand new updates completed this year include two new heat pumps, new LED pocket lighting throughout entire home, freshly painted interior, new Thermadore kitchen appliances, renovated powder room, Hunter Douglas window treatments throughout, new canvas awnings, exterior stained in October of 2018 and much more. Expansive windows showcase the beautifully new landscaped/hardscape property located in private ~The Cliffs~ cul de sac. Enter this impeccable home through a custom made bronze door into the 2 story foyer with complimentary bronze wall section and a view of a custom made water fountain. Family room with fireplace and patio doors leads to covered paver patio. Living room has built-in bar with wine refrigerator, bar sink, cabinets having granite countertops and opens into dining room. The gourmet kitchen has granite countertops, large island with compactor, double wide subzero refrigerator, new Thermador stainless steel self-cleaning double oven, glass cooktop with vent, dishwasher and opens to breakfast room and sitting room which has sliders to deck with new canvas awning. Laundry room with tile floor and drain. Take the 2 story staircase to the luxurious second floor where you will find the master suite having a private bath with spa tub, walk-in closet and its own private covered patio overlooking fabulous yard. Across the hall is a bedroom with private bath plus 2 additional bedrooms, one having built-ins and own bathroom. Gym or storage room over the attached 3 car garage. The Cliffs association has its own private swimming pool and tennis court just steps away. Convenient location to Route 83, 81, 581 and turnpike.